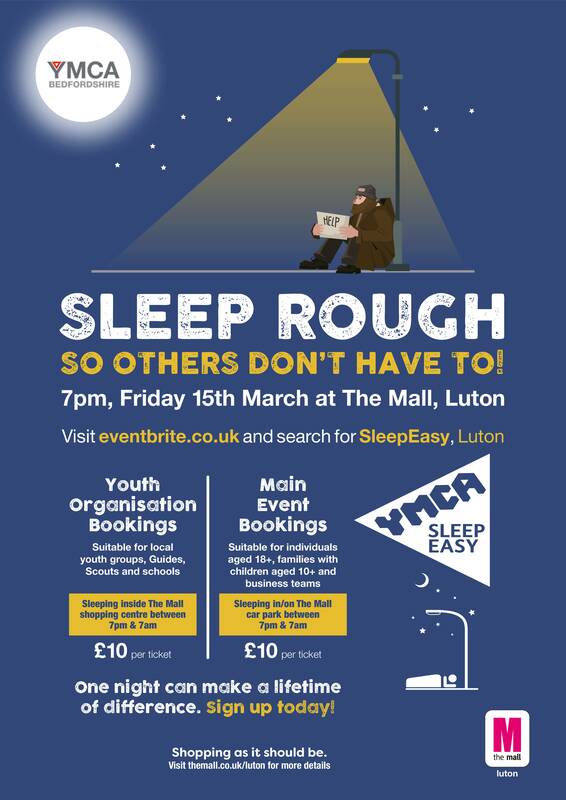 Calling businesses, families and individuals – join in the first ever Luton-based SleepEasy event taking place overnight on Friday 15th March, at The Mall Car Park Luton. Each Year YMCA Bedfordshire holds its annual SleepEasy Event where local businesses, individuals and families raise funds for vital services and awareness of rough sleeping. 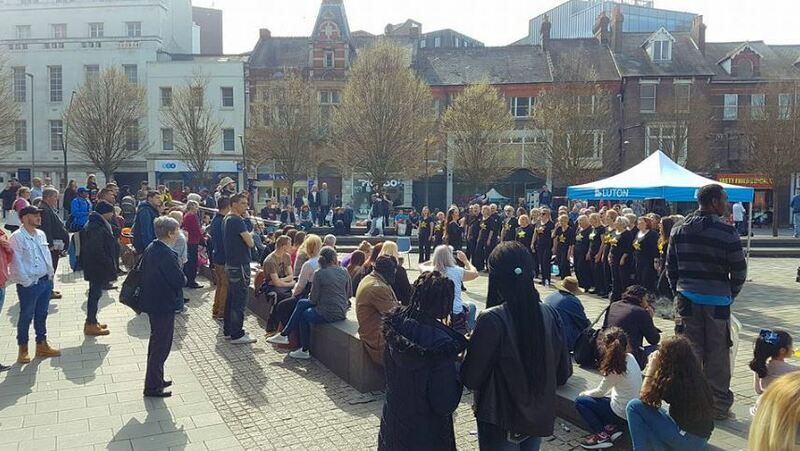 The aim is to have 200 people take part to raise £25,000 by setting targets for groups, families and individuals. To find out more about promoting this event or to request posters or handouts please email paul.kellett@ymcabedfordshire.org or call 01234 264110.